Former Kenya Rugby Union CEO Jack Okoth has declared his interest in the position of Hon.Secretary ahead of the 2018 elections set for March. Okoth told Raga House it is the right time he made a comeback to return ‘glory’ that has since been lost since his exit. 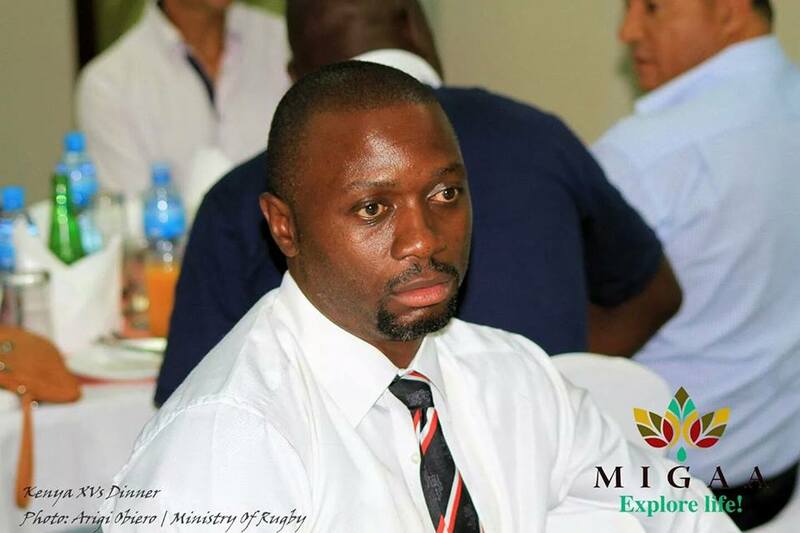 Okoth, appointed as KRU CEO in early Nov 2013, was sacked by the Board in June 2014. A day later, chair Mwangi Muthee declared the sacking ‘misplaced and null and void!’ He still went out. One thing he has promised to return when elected is the Super Series that was sponsored by Bamburi. “I will bring back Super Series and it will be fulltime. Players will be contracted there, even if you are dropped from the national team you’ll be able to fall back to somewhere,” added Okoth who owns Stormers RFC, a Nairobi nationwide side. “I have been quiet to give the office opportunity to do it right. We keep on losing sponsors; we’ve no idea of where we want to take our game. So many people have their lives depend on this game”. Okoth will face incumbent Hon secretary Oduor Gangla who was elected into office in 2016. “I am known to do miracles myself. I did two years but the transformation was great, mine goes beyond rugby,” concluded Okoth.